Lights, camera, action! Hear every deafening boom and see every explosion as though you were there. 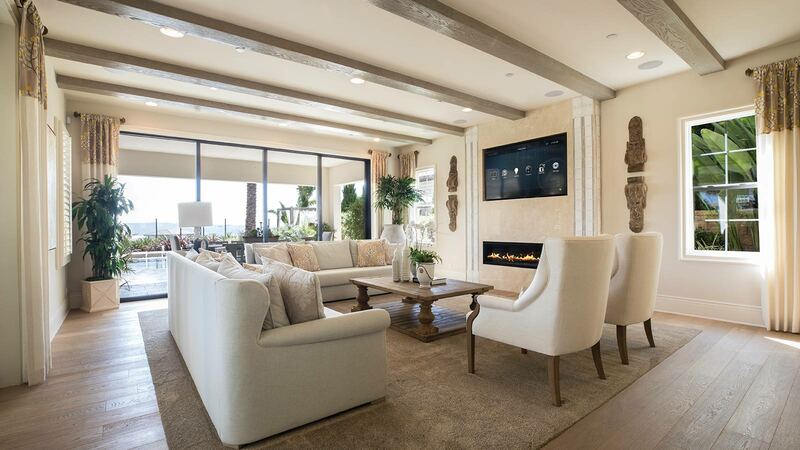 At Audio Visual Integration we design home theatre experiences that will blow you away! 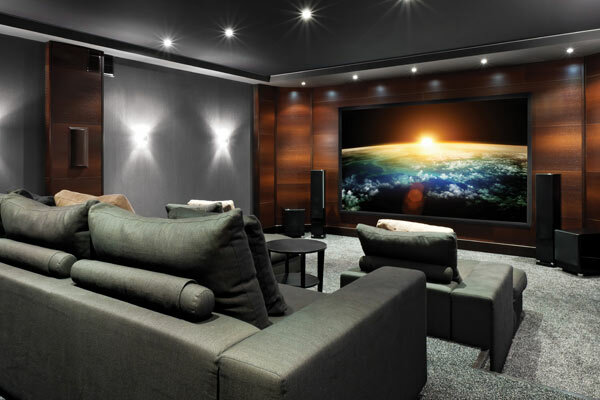 With a large range of sound systems and high definition screens, we can build you the home theatre that suits your budget and your needs. All of our systems are controlled with a single touch of a button on a smart phone or tablet which means that you will never have to miss a moment of the action! Bring the movies home and experience entertainment at its best with carefully planned, easy to use home theatres.